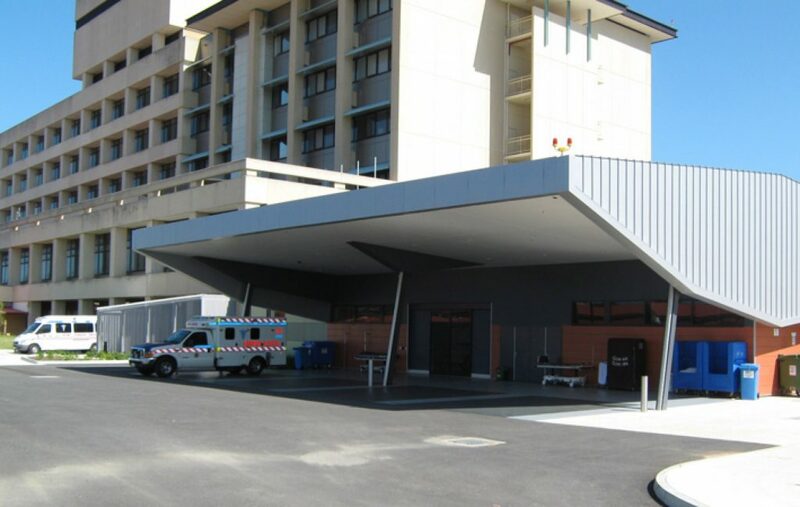 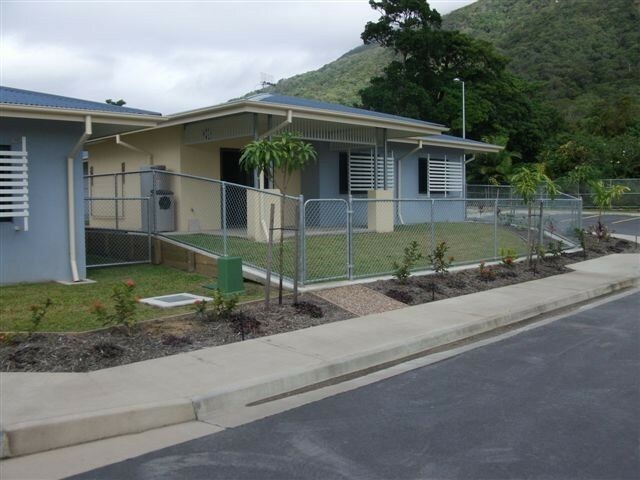 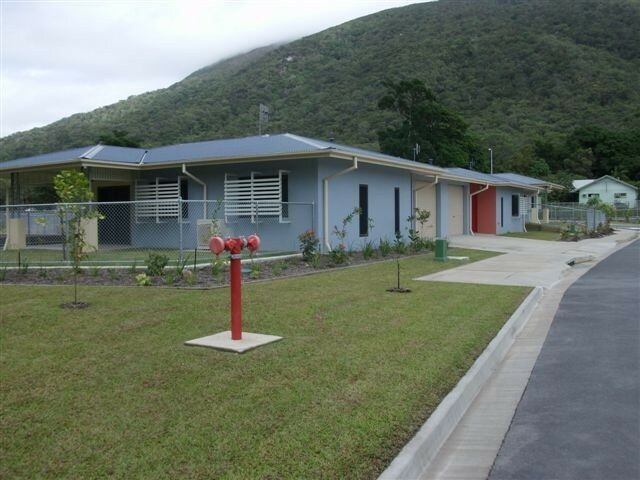 The FKG Group was contracted to construct five residential accommodation units and seven health care buildings, joined by covered walkways, in the remote North Queensland region of Yarrabah. 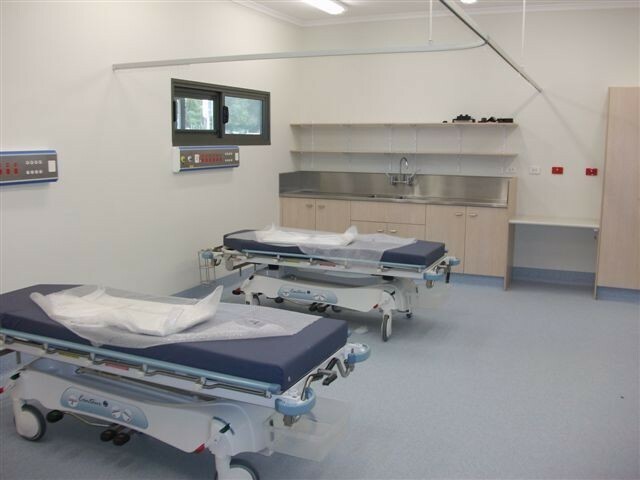 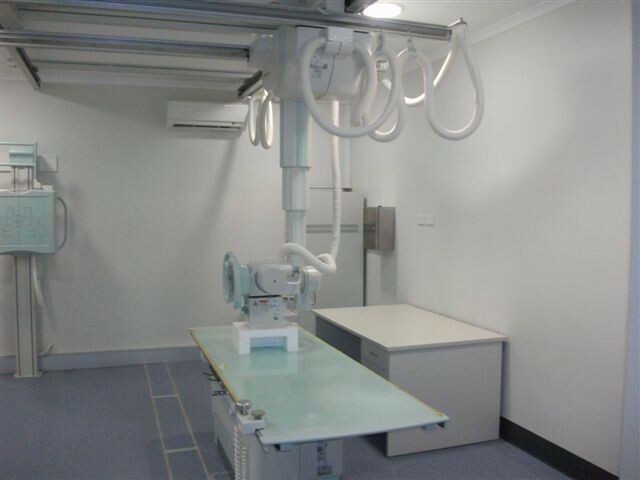 The facility includes consulting rooms, a pharmacy, an ambulance station and dental practices. 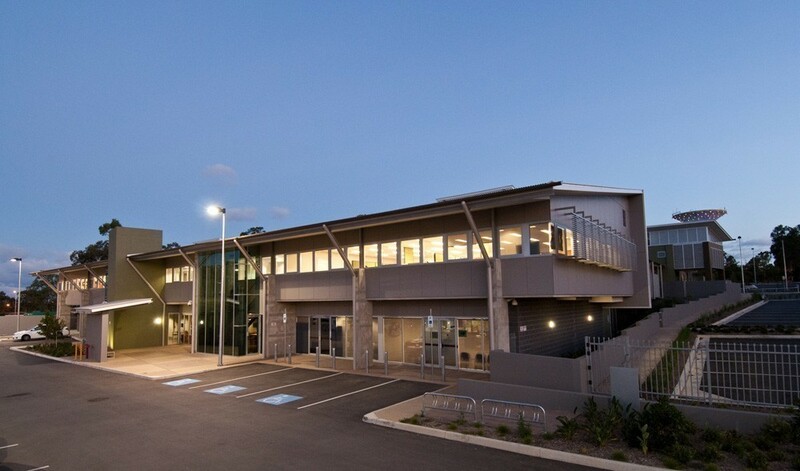 It was constructed of mainly structural steel with heavy duty steel stud framing and a small amount of block work, clad with 9mm fibre cement sheeting and colorbond sheeting. 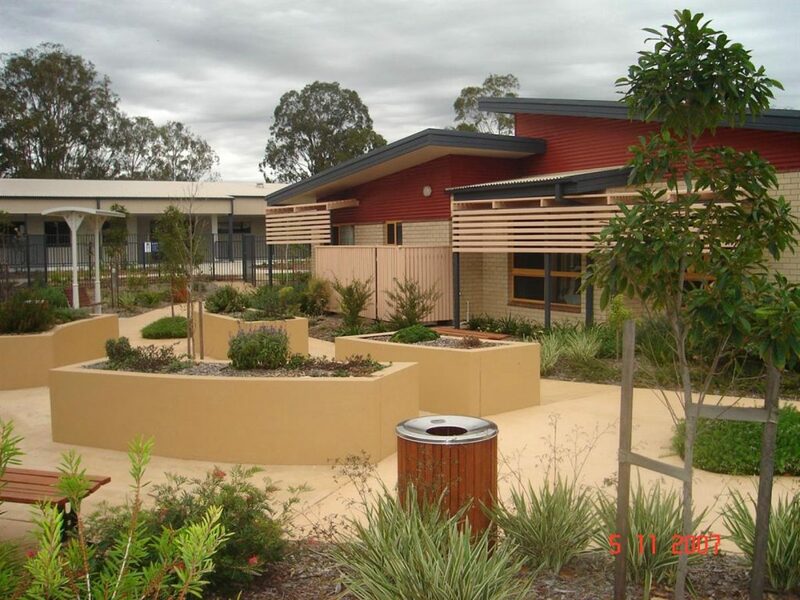 The chosen materials provided a low maintenance and cost effective exterior for the complex. 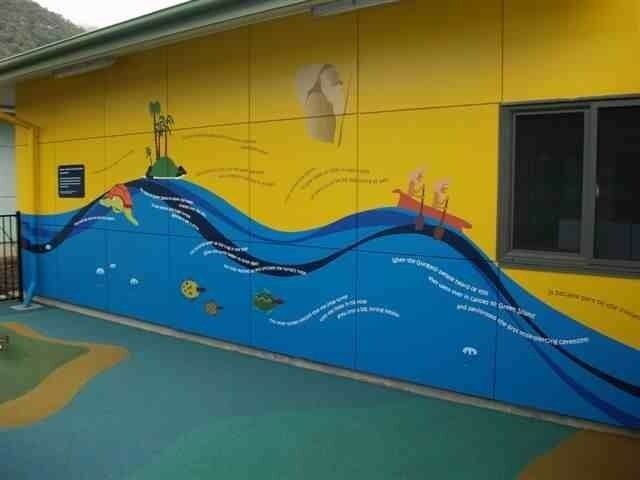 A children’s play area was also part of the scope, requiring a soft-fall floor, shade sails and colourful murals painted on the walls.